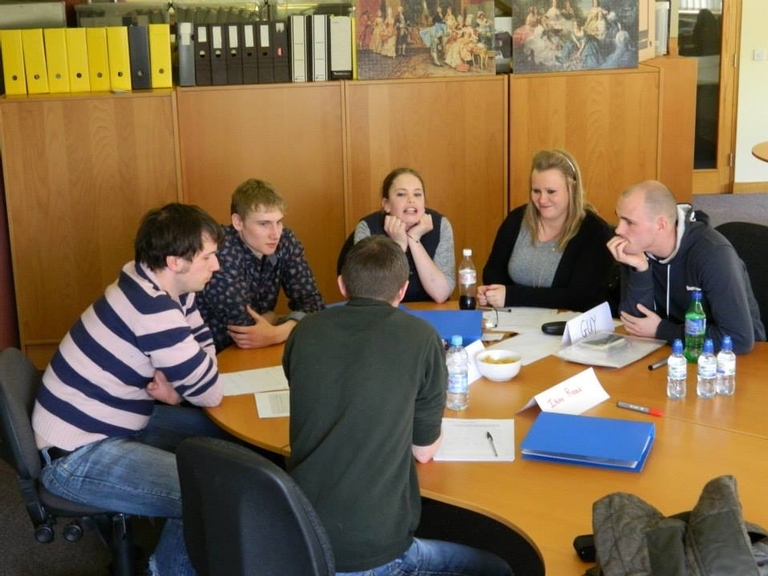 Discussions between Leader Linné and Northumberland Uplands LAG established the lack of opportunities for young people in rural areas as one of the common issues that could be addressed by a TNC project. An absence of training and education opportunities, the lack of jobs and careers, or difficulties associated with starting a business – all these issues can impact upon those young people who leave rural areas but wish to return, as well as those who want to remain within the rural economy. Accordingly, both LAGs decided to invest in their local youth to secure the future of their rural areas. The project’s overall objective was to enable the exchange experiences, skills and knowledge for young people. This was achieved by encouraging groups of young people to travel to the TNC partner’s area for a short period of time, where the youngsters’ specific objectives were to exploit the opportunity to: 1) study; 2) find work placements; 3) stay with local families and learn about one another’s cultures. The partnership expected the joint approach, which combined international exposure, on-the job learning and mentoring to ultimately allow the local youth not only to gain first professional insight and experience, but to also to help them to become more employable in the future. 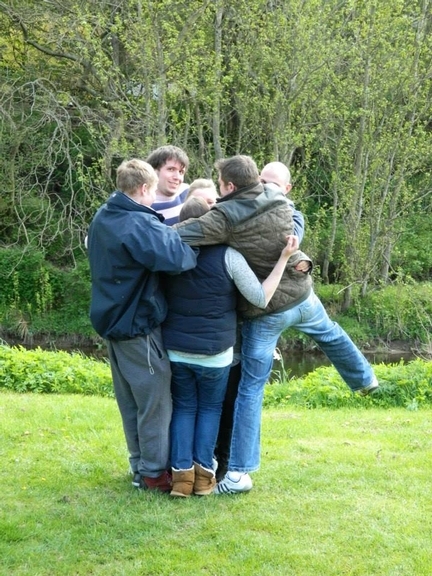 Altogether, 6 visits (3 to each area, 6 persons each) were organised for 36 young people aged between 18 and 25 years. The respective partner areas’ programme during two weeks focused on rural enterprises and included networking opportunities, training and group activities, cultural experiences, as well as a work placement in a subject area each beneficiary expressed interest in. On a case-by-case basis, the search for further training opportunities and related funding was supported thereafter. 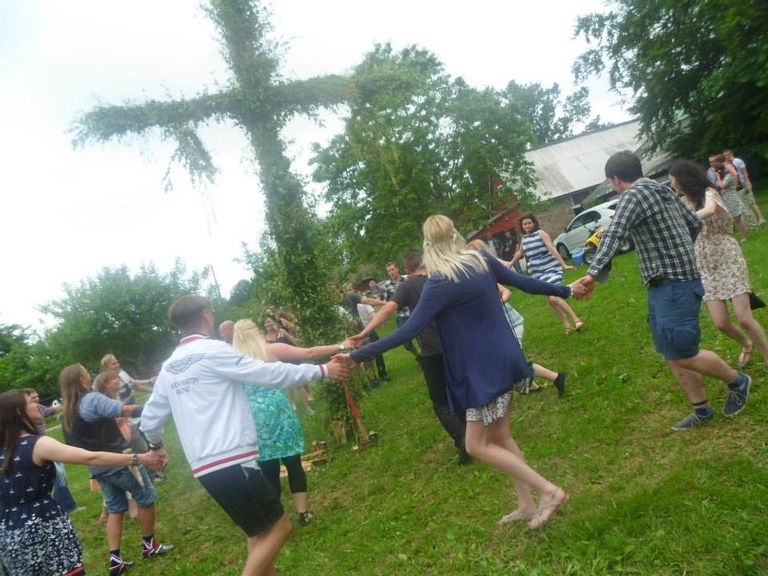 Thirty-six young people from Sweden and the United Kingdom have gained foreign work experience. Dealing with unfamiliar situations in a new environment, they have often increased their confidence levels. Following their work placements abroad and the participation in further employability and entrepreneurship training (courses in project management, book keeping and business start-ups), at least four project participants have found a new employment. Others were guided into different local projects, such as the development of a digital careers fair. In addition, the young beneficiaries have created a network, using social media to keep in contact with their new foreign friends. 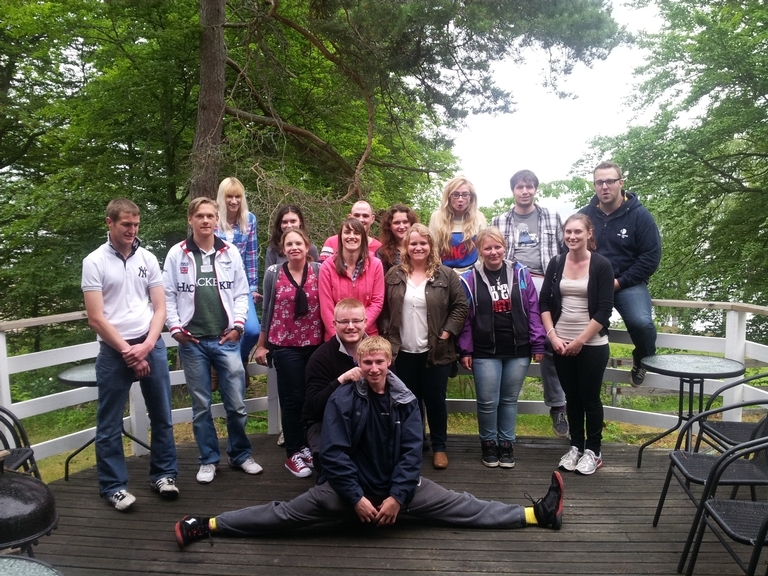 “Family and work placements proved to be a successful experience. They took lots of officer time and commitment from families and businesses, but it really paid off”, says Tom Burston from Northumberland Uplands LAG, and youth engagement officer Frances Johnson confirms: “Although we live 1000’s of miles apart, young people in rural Sweden and Northumberland live in similar circumstances and experience the same pressures and issues; it has been great for us all to meet and discuss these issues”.